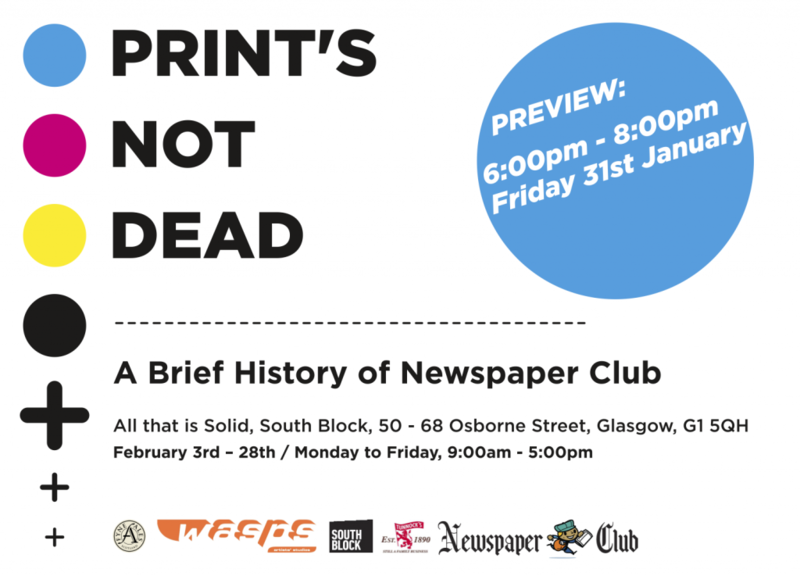 Print's Not Dead: the first Newspaper Club exhibition! 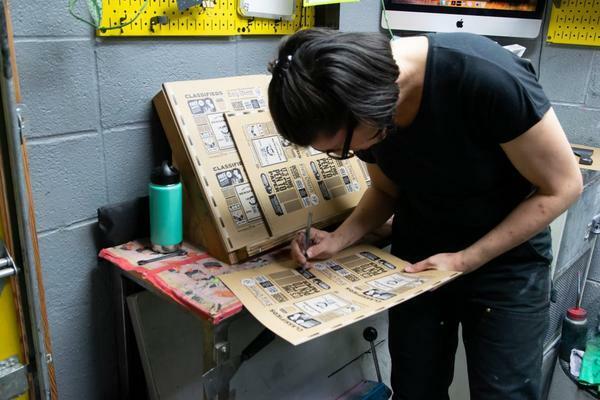 We’ve been helping institutions, individuals, designers, schools, communities, families, artists, experts, amateurs, gardeners, restaurants, engineers, dreamers, thinkers, and grandparents to print their own newspapers since 2010. Our customers are a talented bunch – we find the newspapers people want to make can be beautiful, charming, funny and informative. This exhibition represents a little bit of everything we’ve found it a joy to print over the last four years. You can drop by at any time over the next month to the ground floor of our building in Glasgow for a browse through some of our favourite newspapers. 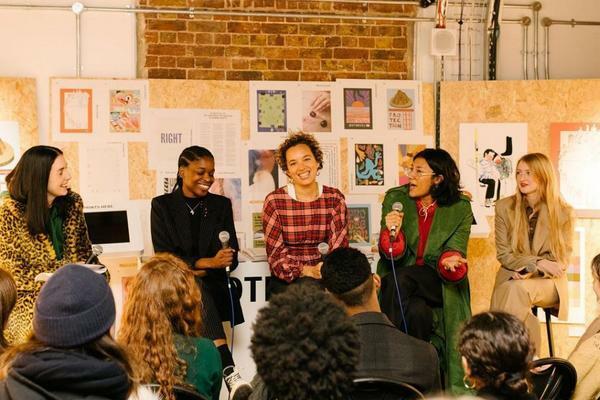 You’ll also be able to pick up a copy of the Long Good Read, part of our collaboration with the Guardian, every week for the duration of the exhibition. 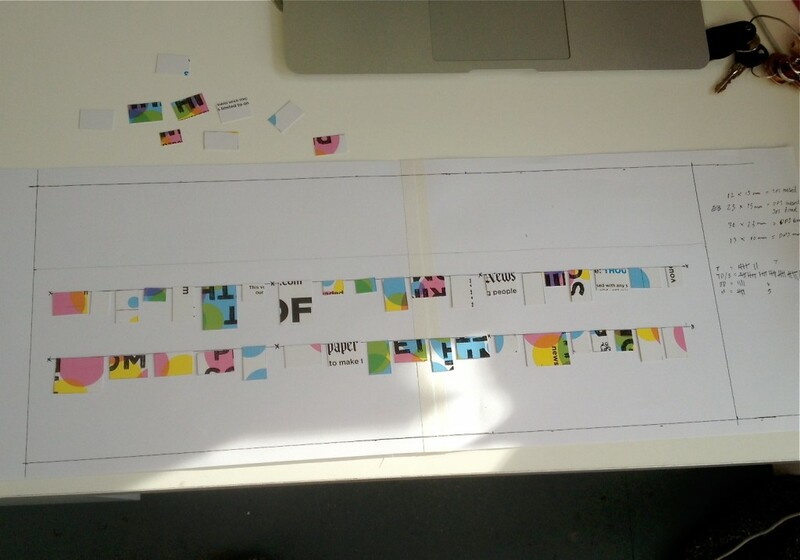 We’re now gearing up to cram as many lovely newspapers as we can into the exhibition space in our foyer downstairs – here’s a wee preview of my incredibly high tech hanging plan. 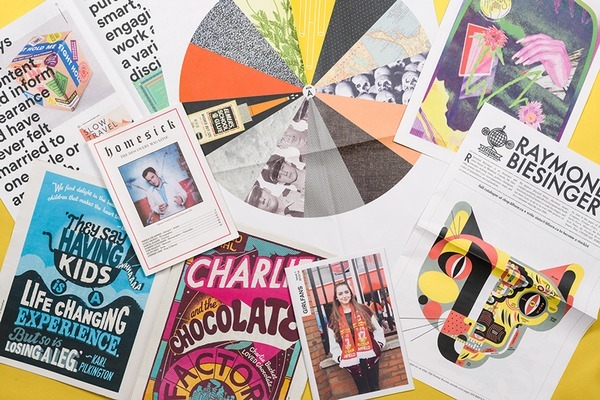 Come along on Friday evening for a flick through some of the best papers we’ve printed, a drink and a teacake! Sponsorship kindly provided by Wasps, Fyne Ales, and Tunnock’s.